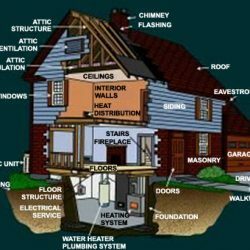 A home inspection is a primarily visual examination of the visible and readily accessible components of the interior, exterior, structural, roof, electrical, heating, cooling, and plumbing systems of a home for conditions which are currently adversely affecting the normally intended function or operation of those systems and their components. The information which is developed from the inspection is documented in a written report along with recommendations for appropriate actions to address the conditions noted in the report. The completed report is delivered to the inspection company’s customer. 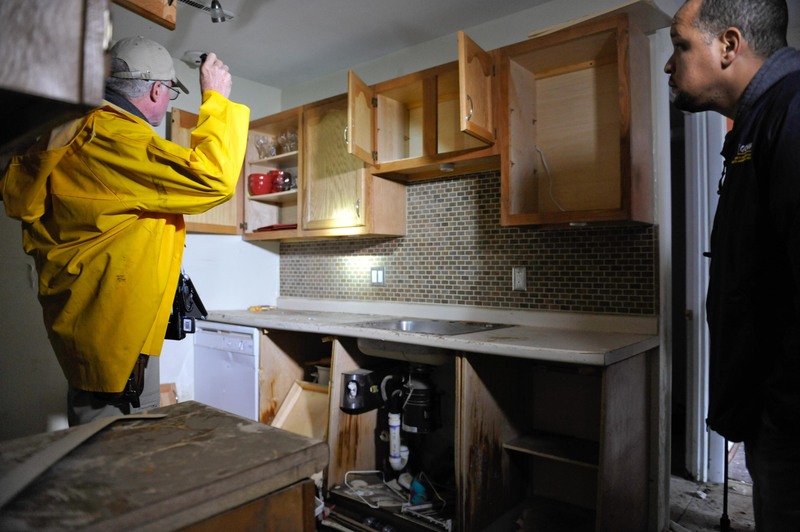 The report will also describe locations of main water, gas, and electrical shut-offs as well as certain component materials and methods of installation and construction used in the home. 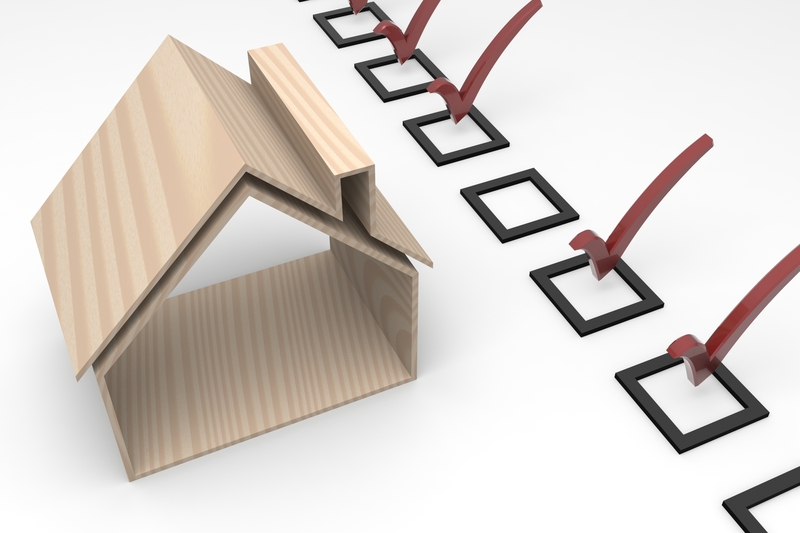 In the course of performing the inspection the inspector will typically give the home buyer’s maintenance information to assist them in caring for and getting the most out of, what will soon be, their new home. 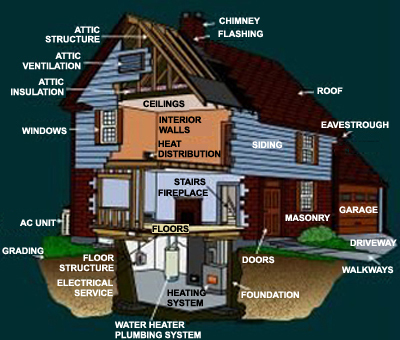 Some home inspectors also include the kitchen appliances in their inspections and some provide other services such as testing for radon gas, spa and swimming pool inspection, and mold testing.